AKA recently celebrated his 26th birthday with a really cool PlayStation cake. How cute is this cake? 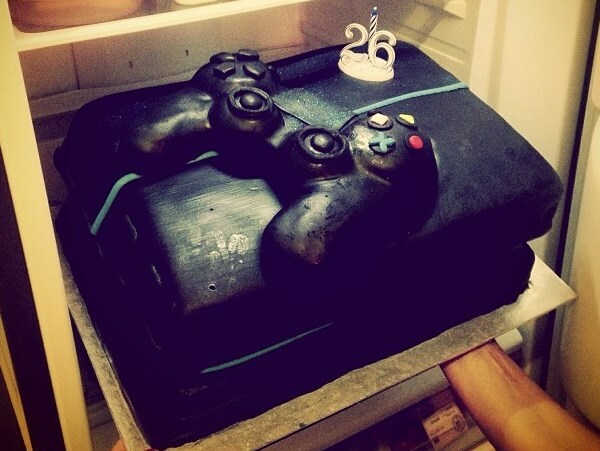 AKA loves PlayStation so much that even his birthday cake was made into the shape of a game controller. The Kontrol rapper recently turned 26. It seems like he has a thing for the word "control". He named one of singles "Kontrol". “Kontrol” is nominated for the Best Hit Single at the 13th Metro FM Music Awards. The awards will be held on 1 March in Durban.